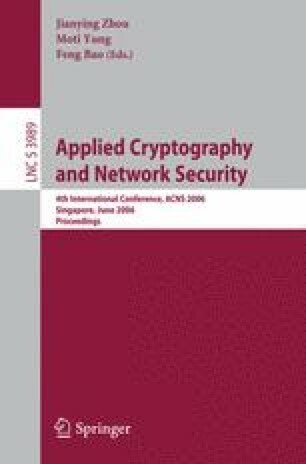 In this article we describe an efficient AES software implementation that is well suited for 8-bit smart cards and resistant against power analysis attacks. Our implementation masks the intermediate results and randomizes the sequence of operations at the beginning and the end of the AES execution. Because of the masking, it is secure against simple power analysis attacks, template attacks and first-order DPA attacks. Due to the combination of masking and randomization, it is resistant against higher-order DPA attacks. Resistant means that a large number of measurements is required for a successful attack. This expected number of measurements is tunable. The designer can choose the amount of randomization and thereby increase the number of measurements. This article also includes a practical evaluation of the countermeasures. The results prove the theoretical assessment of the countermeasures to be correct. The work described in this paper has been supported in part by the European Commission through the IST Programme under Contract IST-2002-507270 SCARD and through the Austrian Science Fund (FWF) under grant number P16952.